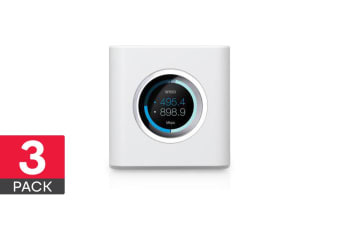 Showing 36 of 124 products. 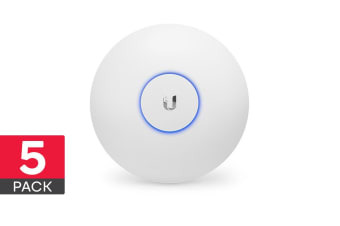 Perfect for deploying maximum performance wireless networks. 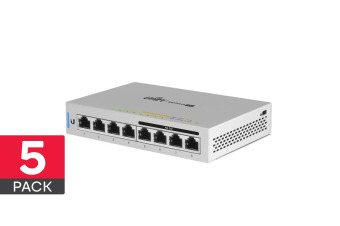 Managed PoE+ gigabit switch with SFP. 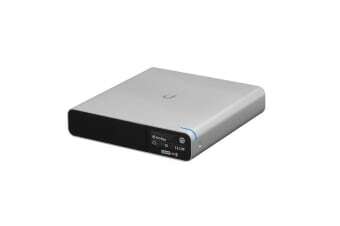 Full HD recordings with versatile mounting and positioning. 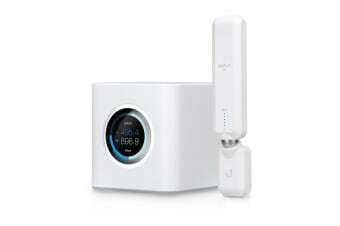 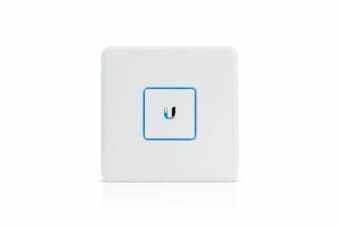 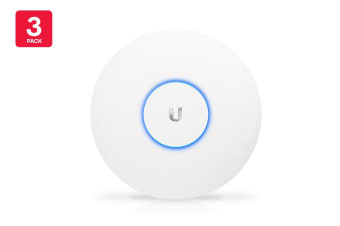 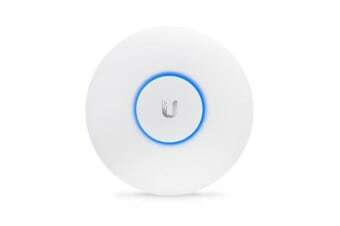 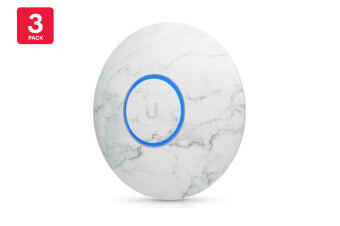 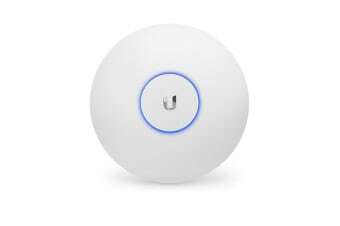 Manage your UniFi devices smartly. 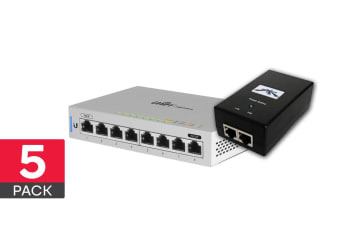 Delivers increased performance to your network. 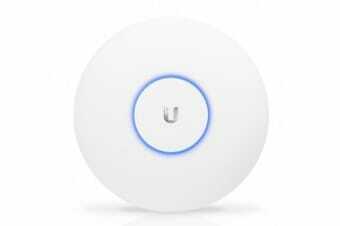 Manage multiple UniFi sites with a centralised interface. 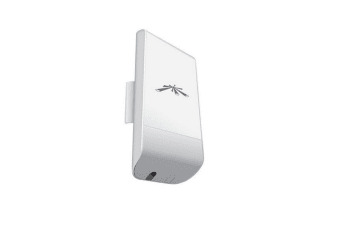 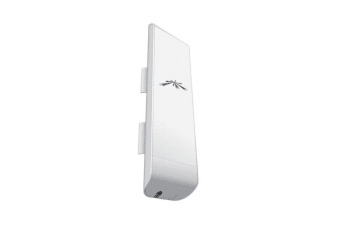 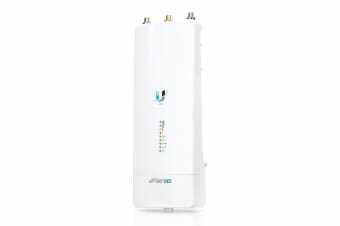 For long-range, high performance wireless networks. 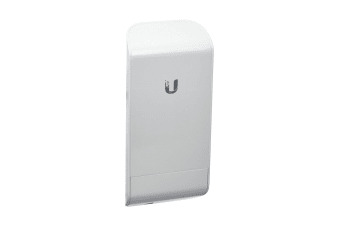 Carrier radio with LTU technology. 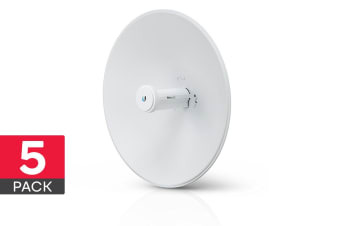 Ideal for deployments requiring maximum performance. 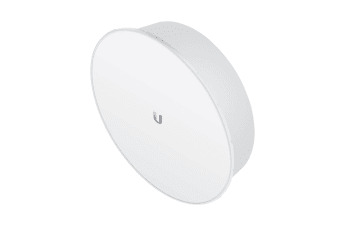 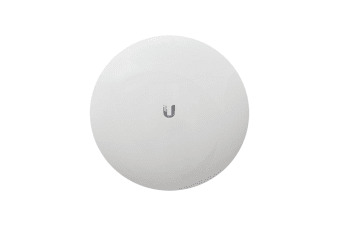 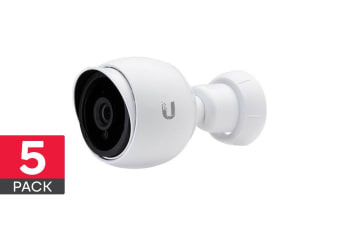 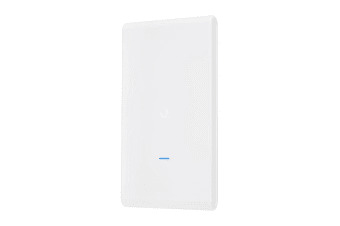 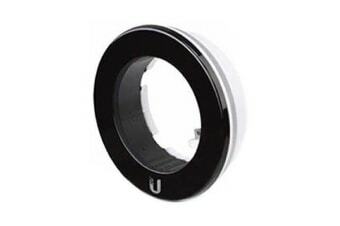 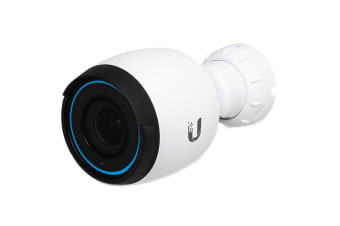 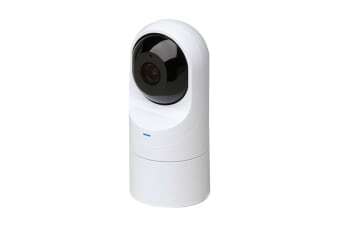 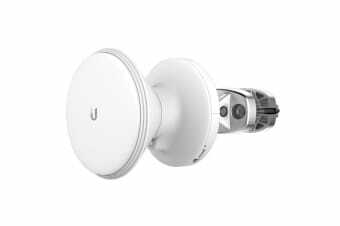 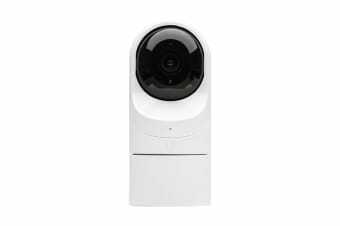 Expand your UniFi Video surveillance system. 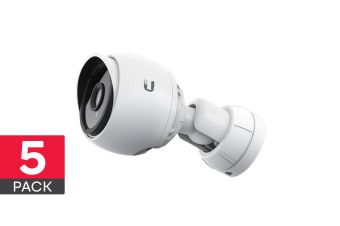 For day and night surveillance. 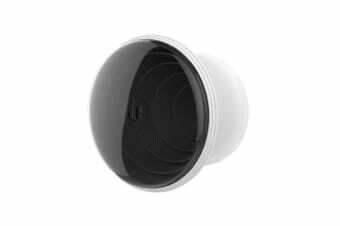 For extended night vision range. 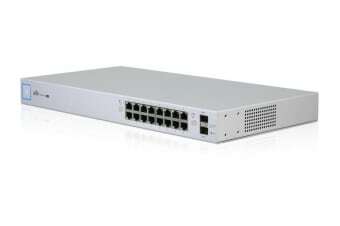 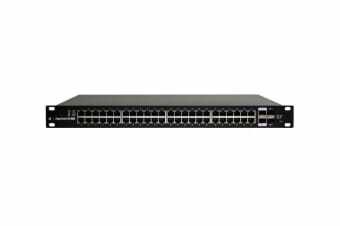 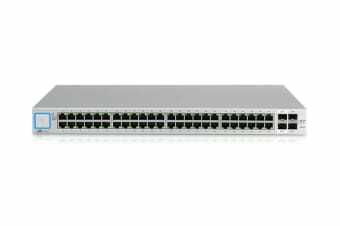 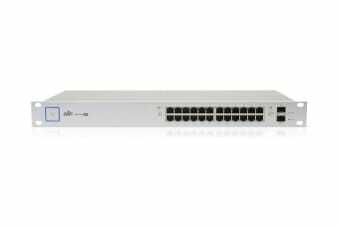 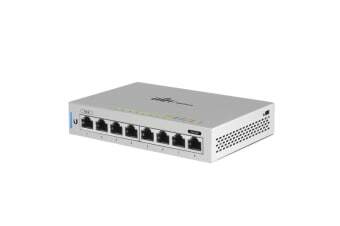 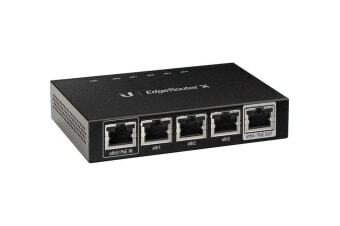 Fully managed Gigabit switch for your network.